Caligula's Horse | Back to Youtube! 05 Apr Back to Youtube! With the decline of Facebook, and the clutter of Instagram we’re going back on Youtube and hitting it hard this year. 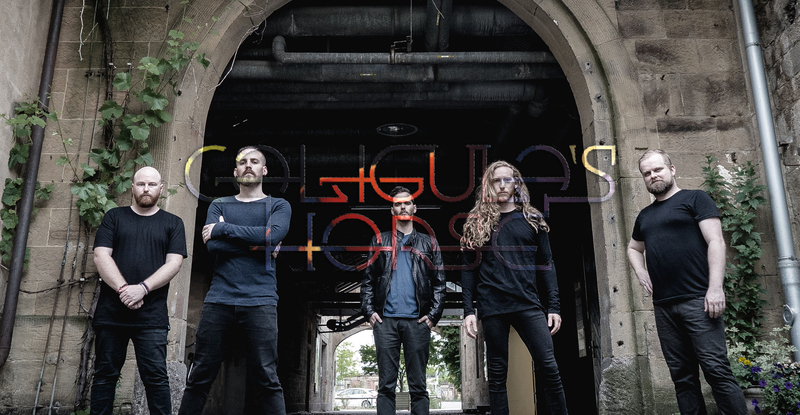 TAP HERE and be sure to subscribe to the Caligula’s Horse youtube.